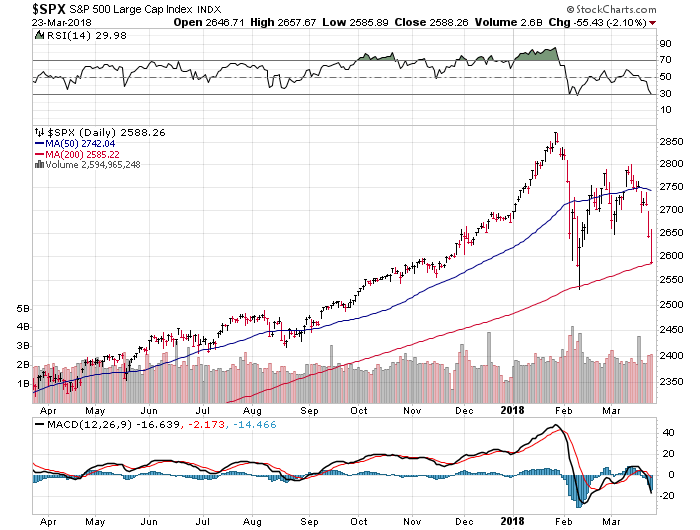 It doesn’t matter what type of investor you are – strategic, passive, active….it’s important to key into the S&P 500 and understand moving averages. Everyone is going to be keying in on a certain trend line and how the market reacts around it. 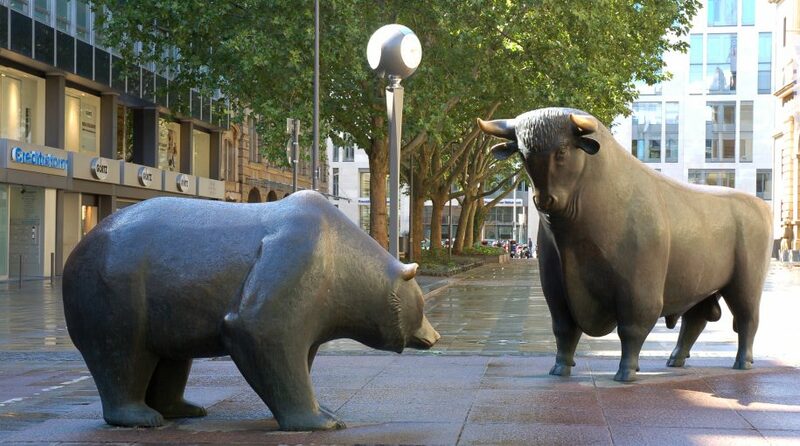 When push comes to shove, everyone wants to know if the 200-day simple moving average will hold or fold. I wrote a lengthy post last year on the 200-day moving average that I think is very important to frame the context and history of this trend line. In it, I outline several key points for to investors consider with respect to a defense or breach of this area and what it may mean for changes to their portfolio.